Last week I had the joy of taking a much needed personal respite. I prayed. I journaled. I photographed around the ranch. I turned 31. 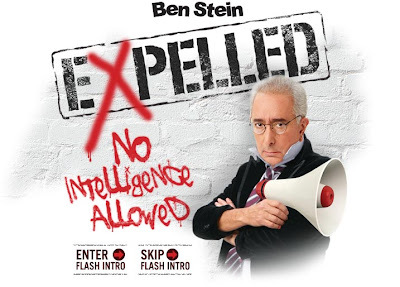 Things from last week I would recommend to you: The Trattoria Lisina at the Mandola Vineyard and the movie Expelled with Ben Stein (see Voddie's blog). My grandmother's childhood church built in 1886.
ps pictures of you will soon be appearing on other people's blogs.